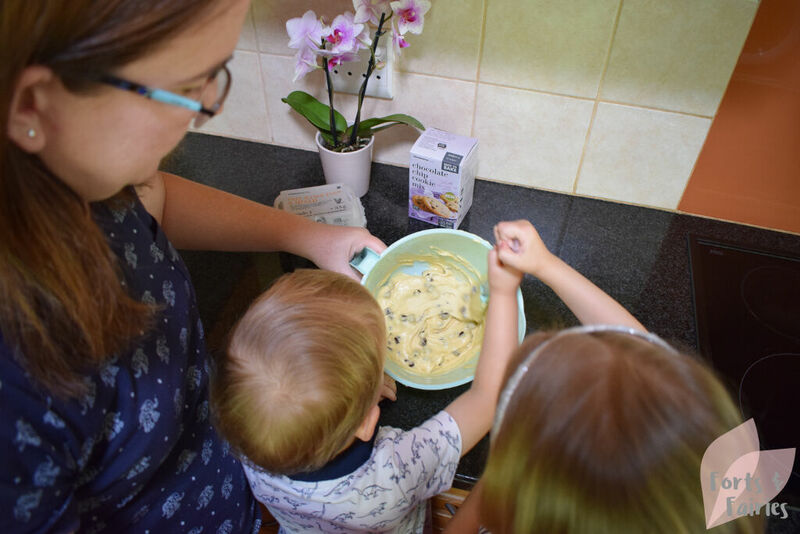 The new pastel baking range from The Crazy Store is wonderfully coloured to make baking time fun with the kids. It includes spatulas, pastry brushes, mixing bowls and serving plates in different pastel colours, and we put it to the test just this week! 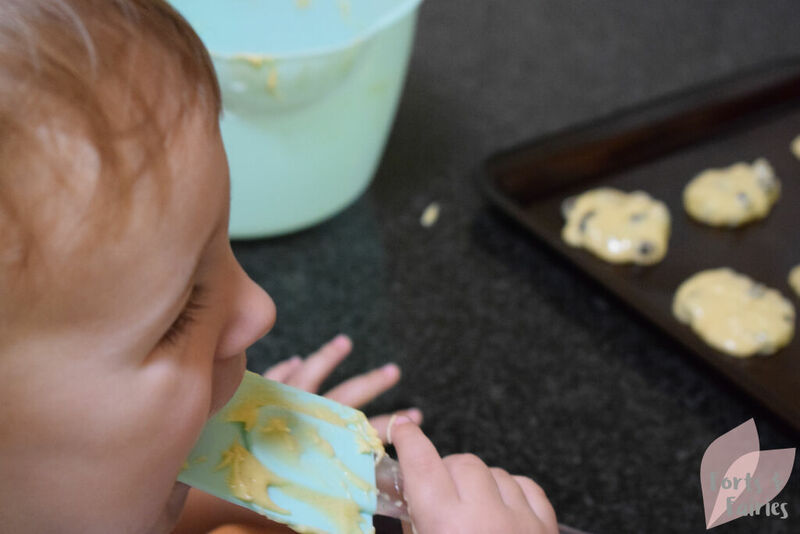 I have fond memories of sitting in my mom’s kitchen as a young girl baking biscuits…and licking the bowl afterwards of course! 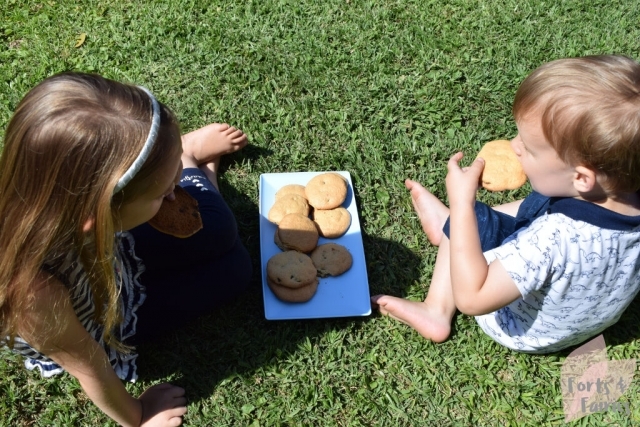 I would love my own children to have the same memories one day, baking with your kids is not only fun but you also get to enjoy some delicious treats together too. It’s a great activity to get the whole family involved on the weekends or upcoming Christmas holidays. 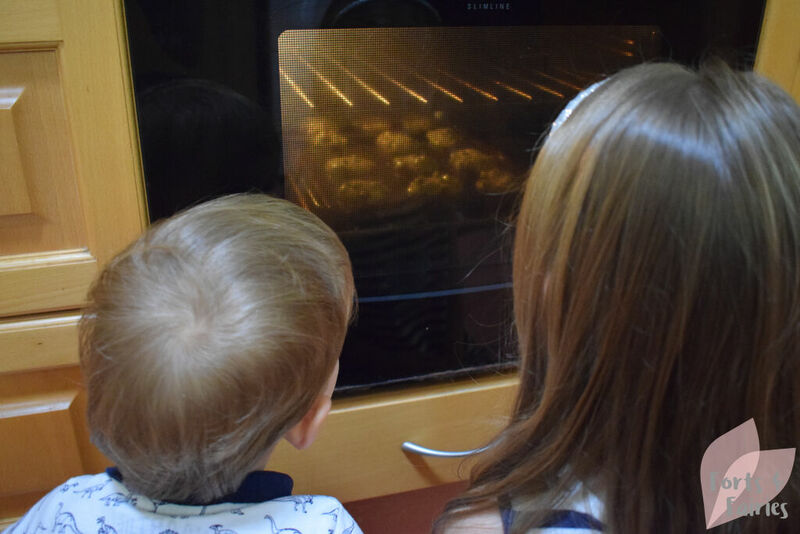 Both Amy and Ethan were able to get stuck in with helping me to bake these cookies. 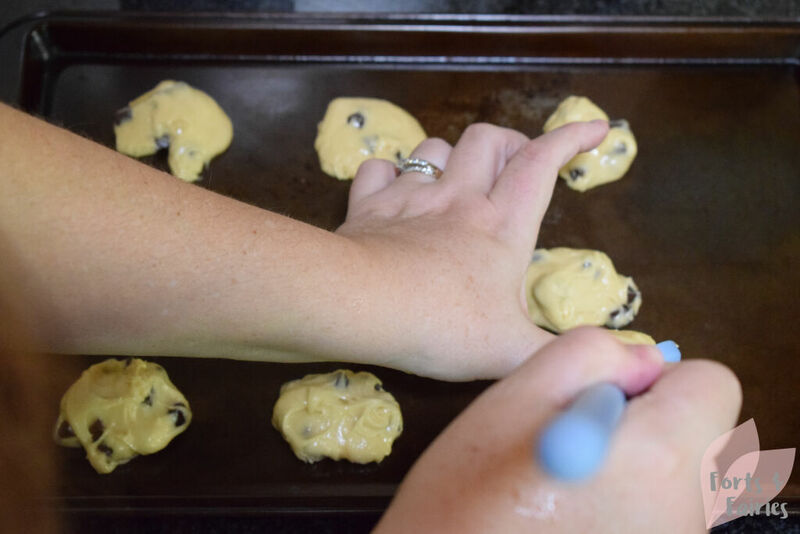 They could help me mix using the spatula and mixing bowl, and pop the cookies on the baking tray with the mixing spoon. We all enjoyed the tasty snacks straight out of the oven, the only challenge we had was waiting for them to cool so we could eat them! Once cool we served them up on our plate and they were finally ready for us to tuck into. 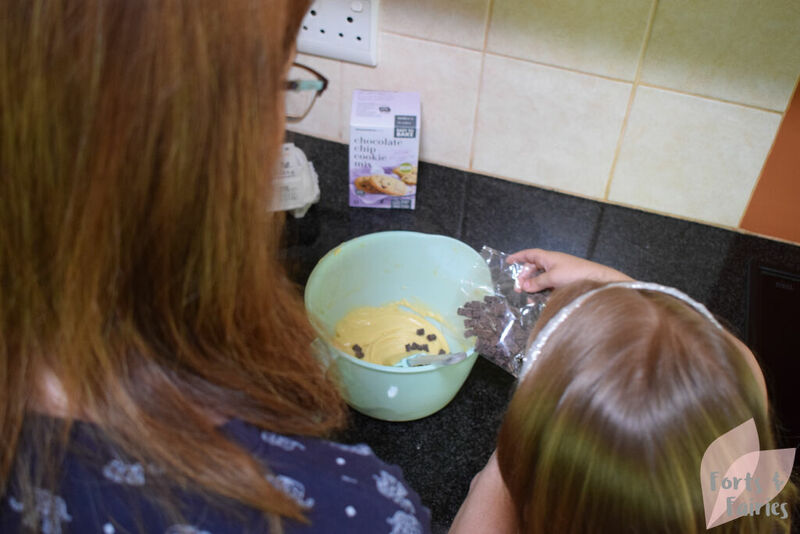 A delicious mid-week treat that we will definitely be baking again soon! The pastel baking range is available now from The Crazy Store. 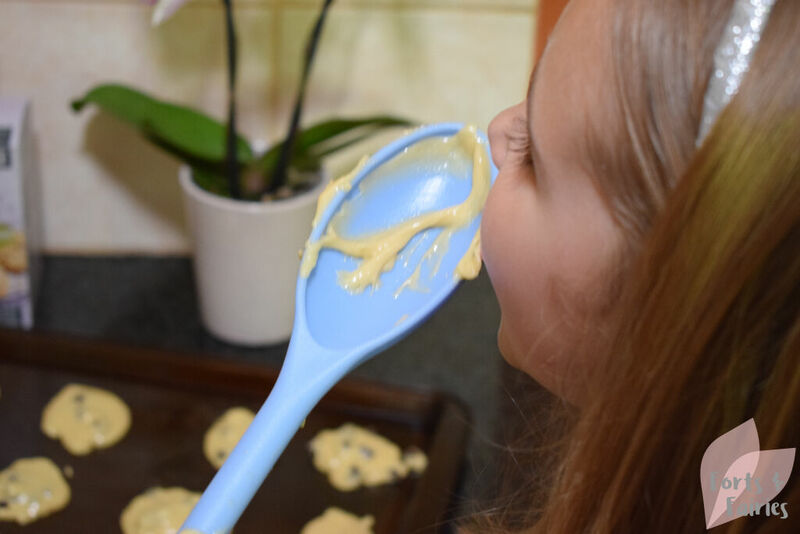 The silicone spatulas, plastic mixing spoons and silicone pastry brushes are available in various colours for R29.99 each while the rectangular serving plates are R24.99 each and the mixing bowl with handle is R39.99. All of the products are BPA free. Thanks to The Crazy Store for sharing this pastel baking range with us.